A centennial company with more than 100 years of legacy & more than 50 years of business establishment. 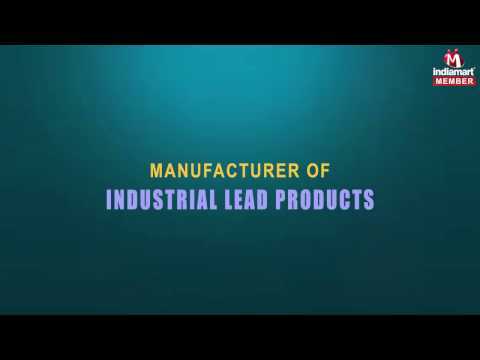 An ISO 9001:2008 Certified Company and amongst the most dignified & reputed manufacturers & exporters of Lead, Zinc & Tin Products. Being a reckoned name in the industry we are engaged in manufacturing, exporting and supplying Industrial Lead and Zinc Products. Offered products have gained huge appreciation as having accurate dimensions ad rugged design.